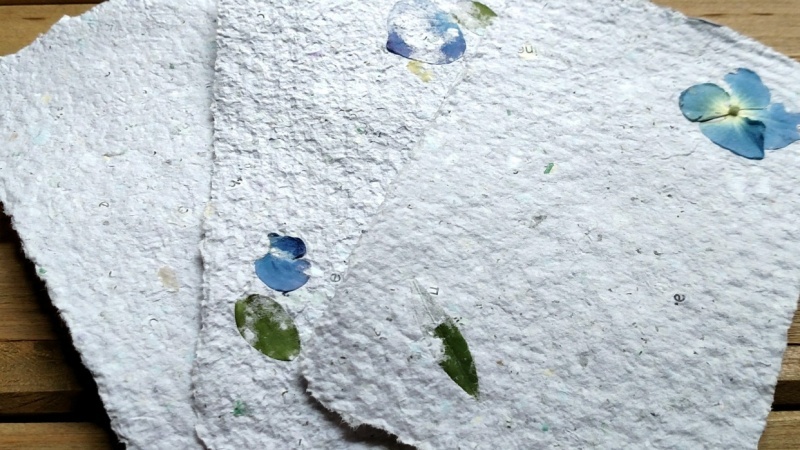 Making paper at home is fun and easy, most importantly you can turn trash into gift. In this class, I will show you how to make gradient paper, paper with pattern, double-sided paper, and paper with ornaments. Let's join the class and make you own paper! 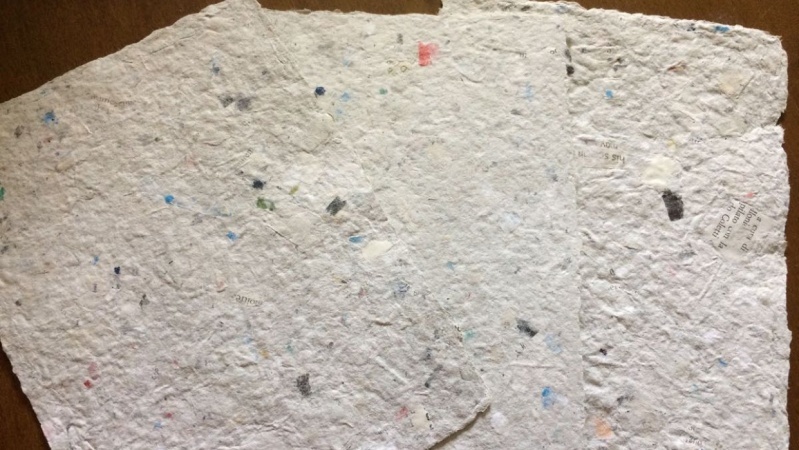 Have fun in making your own style of paper? It's time to show your handmade paper. Hi, I am Jessey from Hong Kong. I love creative things from crafting, graphic design to copywriting, and marketing. And trying a lot new different things is the favourite part of my life. When I started to learn Chinese Calligraphy, it is love at every sight, learning to be patient, feeling the tranquility, connecting to the ancient culture.